Newly designed for 2018, this external seamed race glove features a pre-curved finger design for driver comfort. 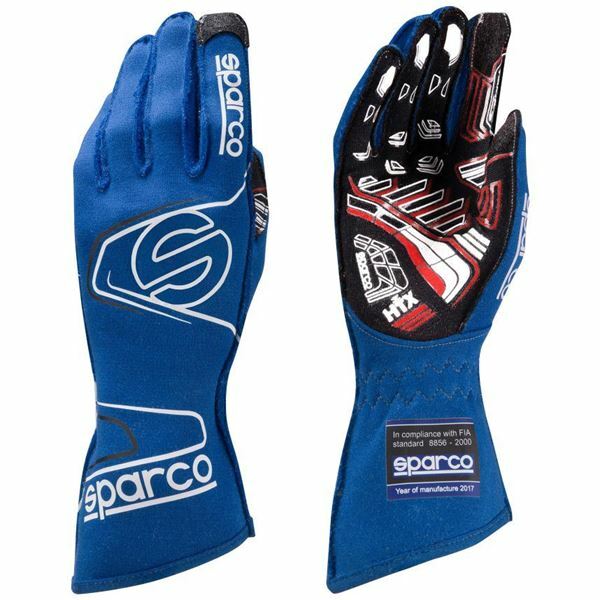 It features a brand new HTX printed silicone design on the palm offering huge levels of grip with additional padding centre to the palm aiding impact absorbency. 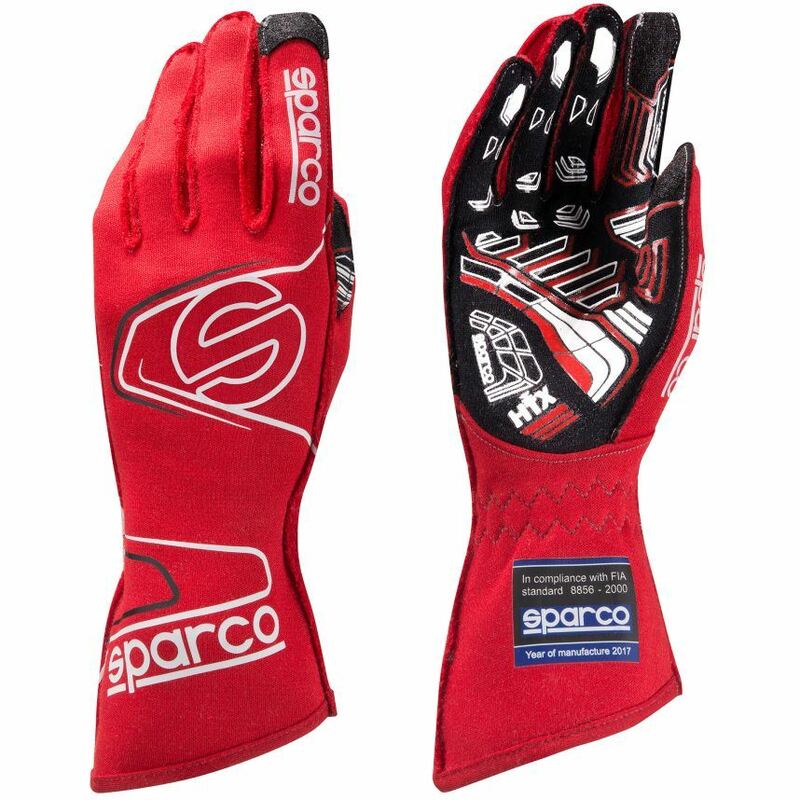 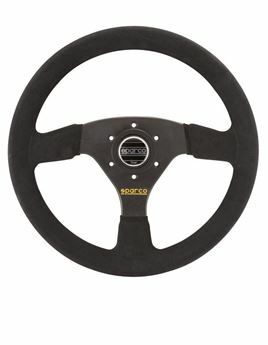 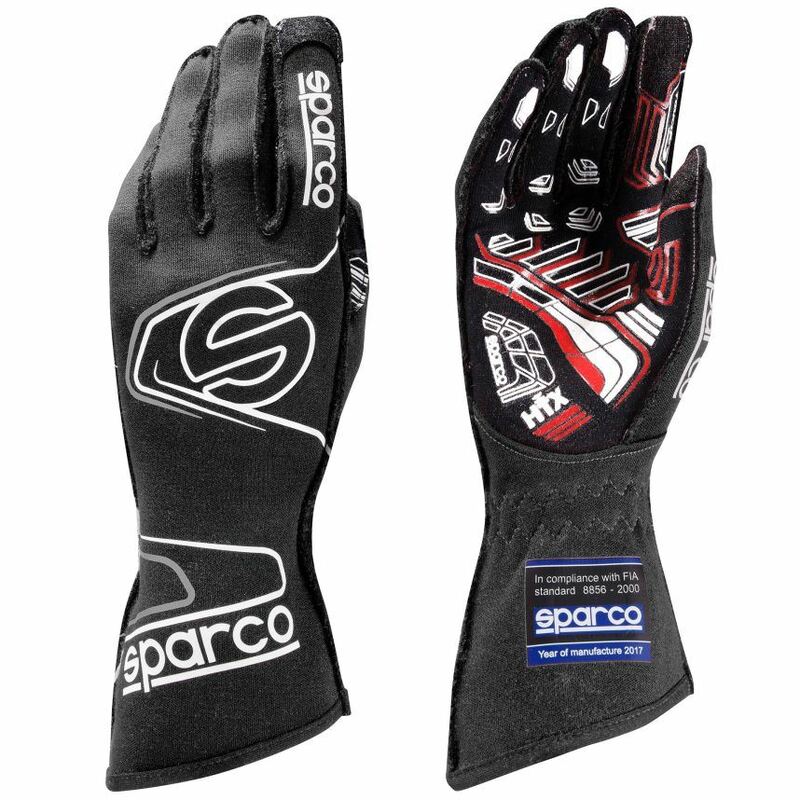 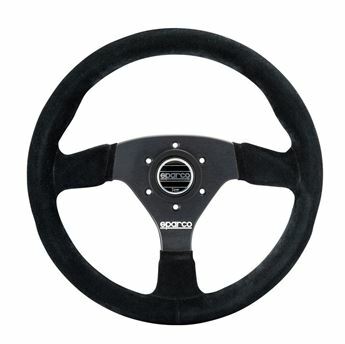 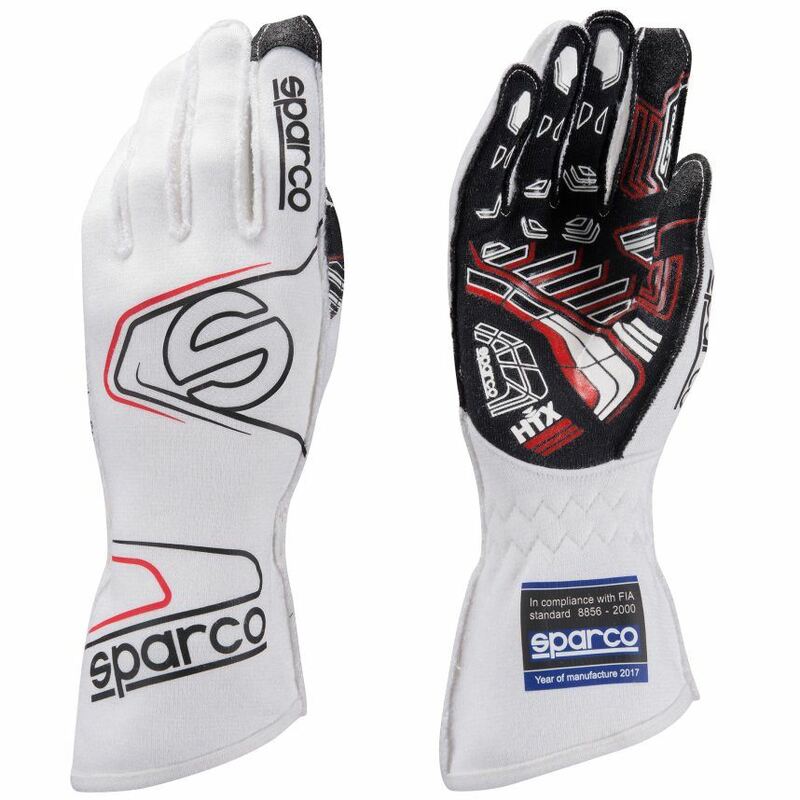 The glove also features Sparco’s touch sensitive pads on both the forefinger and thumb for use with mobiles devices. A slash cut cuff and an elasticated wrist closure also assist a great fit.